My current job is in Swedish IT company - fram^ as an recruiter. 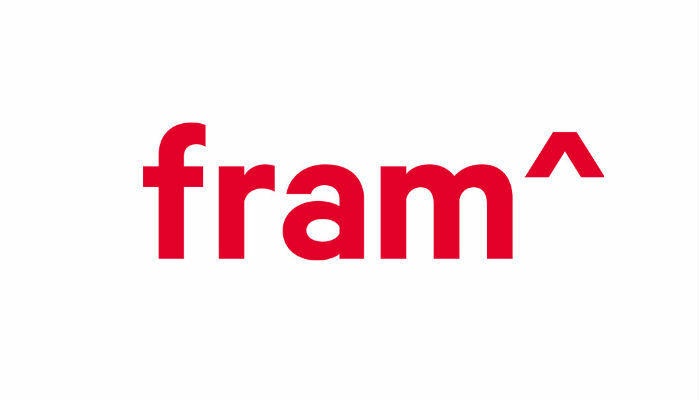 fram^ - the Swedish software Company helps Scandinavian and Northern European companies leverage the talent and power of Vietnamese rock-star developers and other online industry talents. fram^ is a very different company. First of all, our culture is different – we believe that to write world class code you need to work in an environment that energizes you and with colleagues that inspire and challenge you. Hence, we sit in a special designed, Scandinavian office on Nguyen Cong Tru in central Ho Chi Minh City. We only work with Scandinavia’s top online employers and we only hire Vietnam’s top 2% developers and internet industry talent. Lasluz is the latest venture at fram^, and is building an education platform. We are looking for Talent Specialist - an energetic and driven person to lead the selection and recruitment of tutors, as well as general recruitment to any role in our start-up. Do you want to become a part of building a great company from the ground up? We are looking for our next CORE team member. You will be an integral part of the team from day 1, and get superb opportunities to climb faster in your career than you could ever imagine. Recruitment (80%) : You will be able to train on the job about recruitment process as screening and rating applications and applicants and collecting as well as structuring interview feedback. Opportunities to improve English skills within an international team – English is an official language in fram^ office. Opportunities to become one of the key members of Lasluz as we build this fast growing company together!